The City of Blairsville operates the Blairsville Municipal Airport (KDZJ). 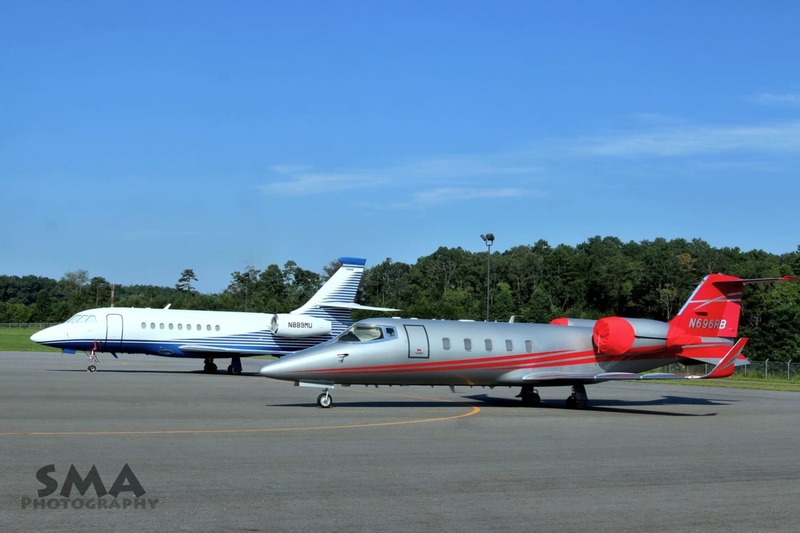 Located at 240 Airport Road in Union County, the Blairsville Airport is approxmiately 2.5 miles outside of downtown, and can accommodate single engine, twins, small jets, Citations, and Lear jets with ease. With a runway that is 5,000 feet long and 100 feet wide, this airport is designated for general aviation purposes. The Blairsville Airport is one of the only public airports in the North Georgia mountains that can accommodate jets. 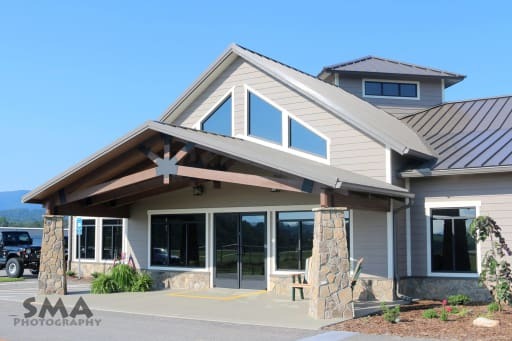 In addition to a premium runway, the Blairsville airport boasts a brand new terminal that opened in August of 2017, hangers, tie-down service, and they offer Jet "A" fuel to customers. Open 8 am to 6 pm, 7 days a week, the Blairsville Airport is an excellent resource for members of our community as well as guests to the area. More detailed airport specific information can be found here.